I'm gonna miss you summer. Rockaway Beach. Summer 2014. Such a chic outfit! 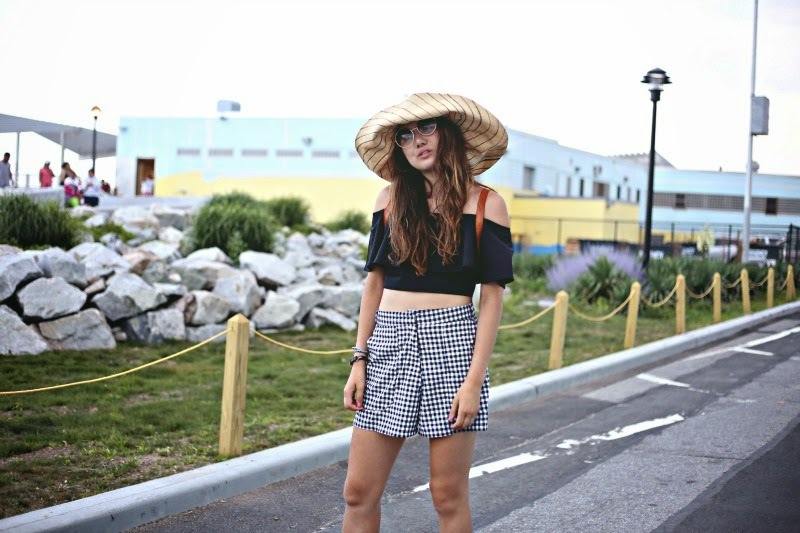 Love your hat and shorts! Gatsby is my Bible, always will be. Love the outfit! Very cute and chic at the same time. You have a great sense of style. Omg you look so beautiful. Your hat is so cool! I need gingham shorts too! !